Whether you are looking to buy or lease a car, it is essential to check on car insurance options too. You may have to look into various factors before you could arrive at a decision. Car insurance is a very competitive industry and it may overwhelm you with the selection of choices. It is compulsory to have car insurance if you are a motorist in Ontario. 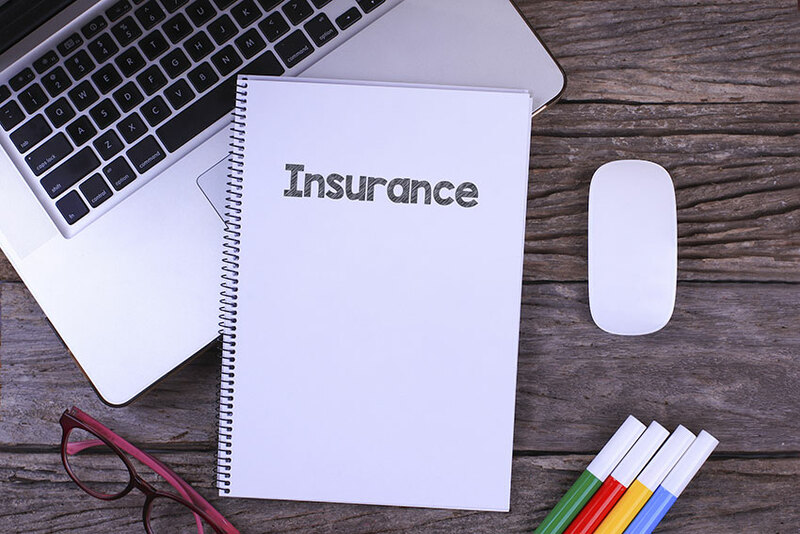 You may start to shop for insurance quotes when your policy is up for renewal. Or you may be a new driver. Car insurance premiums depend on many factors too. Even your age and the area of location play an important role in knowing the amount of risk you carry. Let us check out what essentially we may look for in a car insurance policy. 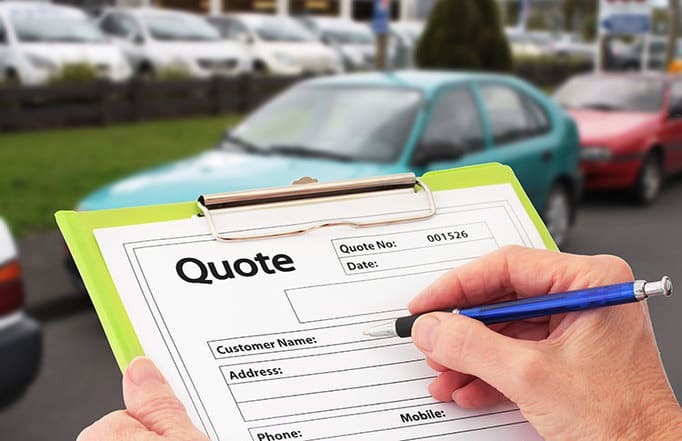 To calculate the costs that you incur for a particular type of vehicle, a good starting point would be to check with the Canadian Automobile Association. You would be able to find out the annual costs in each segment based on various criteria. It calculates on factors such as depreciation, fuel, maintenance and license. To this cost, you may have to check how much you are willing to pay for insurance. You may want to pay for the insurance that you could afford and as much as your car is worth. To get the right policy you may have to get quotes from several sources. You may check online, with brokers or insurance agents. Try to compare as many quotes as possible. You could check for coverage levels, options and discounts across many providers. When you start to narrow down your list then, you may look for differentiating factors that appeal to you more. For example, it could be the accident forgiveness option on one policy that the other does not have. If you already have any other insurance, check if getting car insurance with the same company could give you a discount. Like a multi-policy discount. You may check with your insurance provider for a discount if you have a theft detector installed in your car. After comparing the different companies, you may choose one insurance provider. You could ask queries and try to understand the policy details so that there is no room for errors. It is recommended that you may not assume but check for facts related to the different procedures for the chosen company such as claims process, cancellation procedure etc. You may look for deductibles, fringe benefits, customer service quality, 24 hours claim service etc. It is very important to know the insurance terms and conditions related to policy termination, accident and traffic violations etc. Know what you are entitled to. Based on your needs you may try to check for a policy that works best for your living situation. If there is something that you really want, check with different companies for the best option. For example, it could raise your premiums when you add your teenager child to your policy. You may take an informed decision and have peace of mind by having adequate protection through your car insurance. Are Windshield Cracks Covered by Insurance?